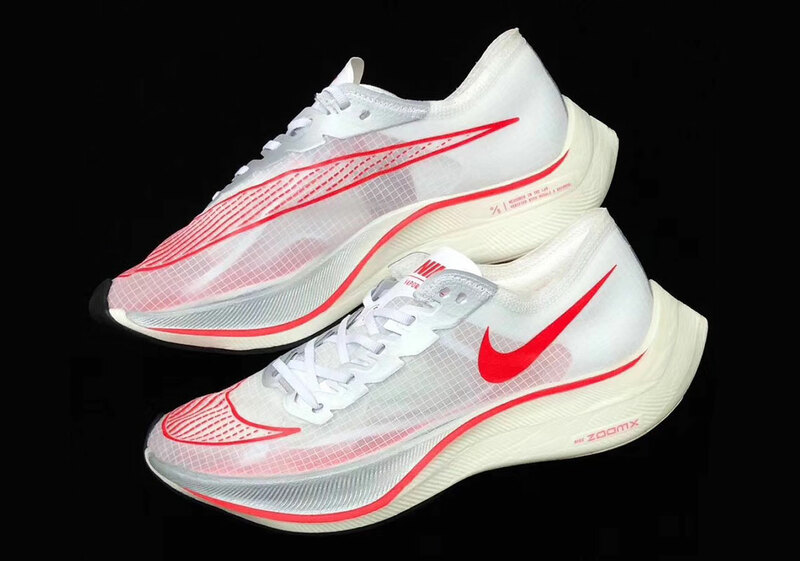 Nike’s many running initiatives have landed them at the doorstep of the Zoom Vaporfly, and with this newest 5% successor, the models aims to improve on its run time decreasing mantra with a further enhancing of form for the runners who have the pleasure of donning it. Translucent uppers, a mainstay execution in the swoosh repertoire, add subtle lifestyle elements to the performance staple with statements tones overtly calling attention to both the oversized swoosh that crosses its forefoot and the classic set of logos and iconography that adorns the tongue, rear midsole, and lateral side. In its two colorways — one a clean white red and the other a signature pairing of volt and black — the releases pave way for the many vibrant and toned down interpretations to come. 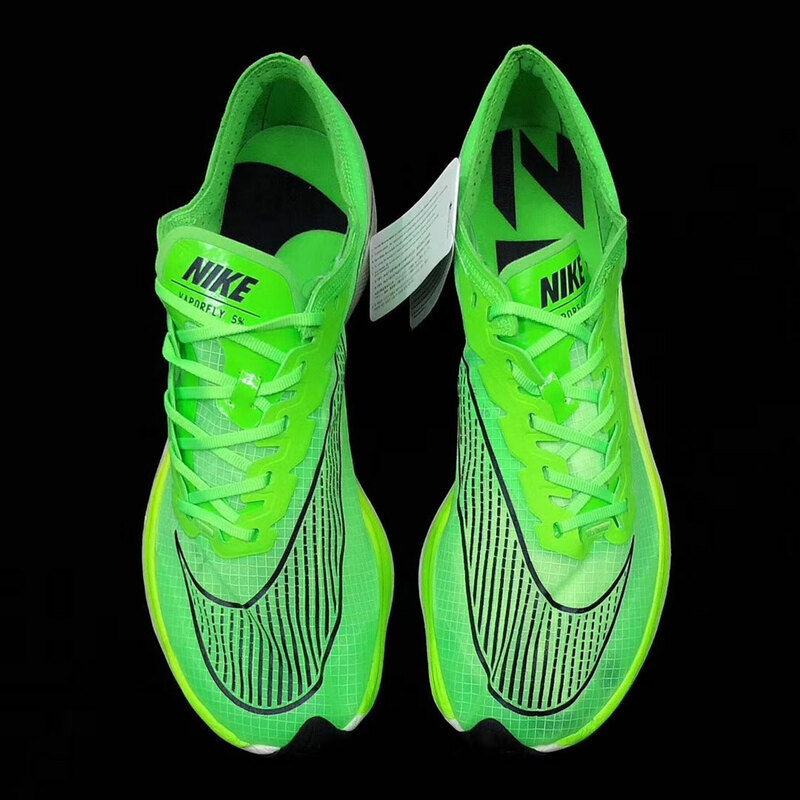 Grab an early look at the first set below and expect them to arrive at Nike.com and runner-focused outposts very soon.